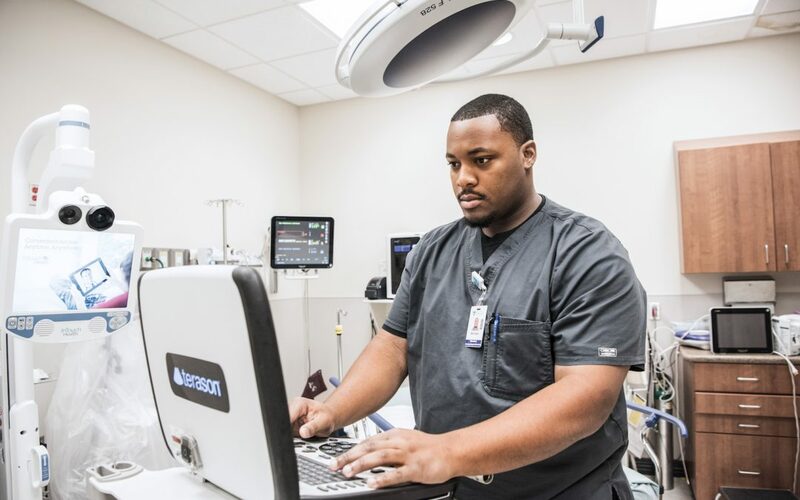 Ultrasound Technicians work with patients to take images and scans of different parts of the body that help doctors diagnose patient conditions and illnesses. If you’re into caring for others, teamwork, and are detail-oriented, this could be a great career for you! Want to be an Ultrasound Tech?